Carte de Séjour Interview in Perpignan. We are a married couple applying for a carte de séjour each in our own right. We are both retired. This dictated what pièces justicatives we had to provide. Both parties need to be present to sign the Declaration de Communauté de Vie(consult the linkhttps://droit-finances.commentcamarche.com/faq/23659-communaute-de-vie-definition for what this means) on the back of each Demande de Titre de Séjour form. 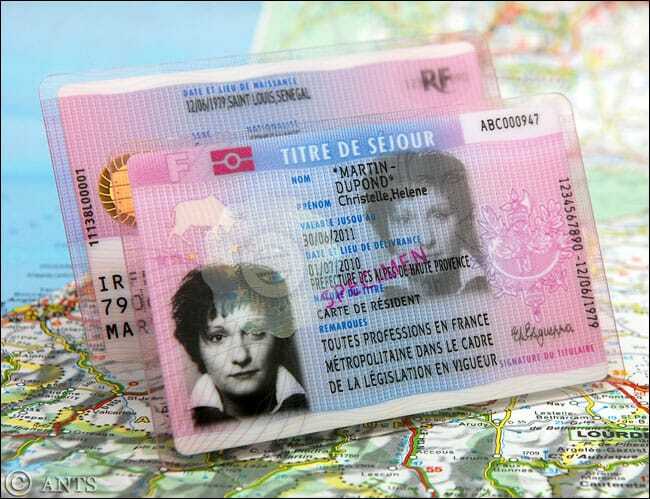 We offered our cartes vitales (and copies) and our Attestation de Tiers Payant (mutelle)card (and copies); that seemed to be useful and they were accepted willingly.